View in-depth, training details about who's progressing by information gathered from comparing training goals and meet goals, through our real-time coaching dashboard. The auto generate training plan functionality makes it easy to plan workouts the meets the needs of specific events. Link energy systems to events to ensure your training demands are meeting the needs of the given event. Powerful reports, graphs and coaching dashboard helps you track your athletes training progression. Download training plans and training times allowing coaches to take important training information to the track. You can access training data and other PORTCoach information from any device at any location as long as it has a web browser. 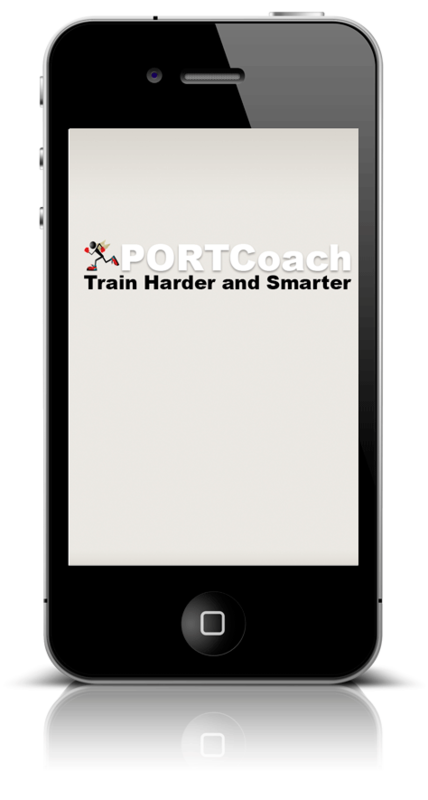 PORTCoach is the next step in the evolutionary process of the sport of track and field. PORTCoach isn't a software designed to replace your training regimen but to enhance it by providing measurable milestone to ensure your a progressing appropriately to reaching your goals. Eccusamus et iusto odio dignissimos ducimed. Sui blanditiis praesentium voluptatum deleniti atque corrupti quos dolores et quas molestias excepturi sint occaecati cupiditate non provident, similique sunt in culpa qui officia deserunt mollitia animi, id est laborum et dolorum fuga. Et harum quidem rerum facilis est et.